Obituary for Bernard "Bernie" Glassman | Kostanski Funeral Home, Inc.
Bernard “Bernie” Glassman, 79, died Sunday 11/4/18 at the Baystate Franklin Medical Center in Greenfield. For details, please visit www.zenpeacemakers.org. 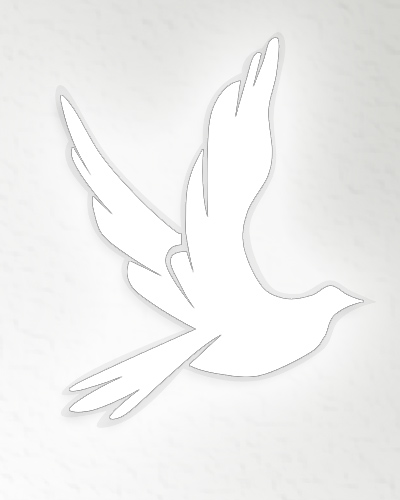 For condolences, please visit www.kostanskifuneralhome.com.